Founded in 2008, SecureSearch has been helping businesses effectively manage their screening programs over the past decade and has since established itself as the trusted partner-of-choice for many leading global companies. SecureSearch is guided by a team of industry experts credited with having pioneered the background screening practice in India and widely regarded as the leading authorities in this field. We pride ourselves on successfully running the background screening programs of organizations across a broad spectrum of businesses and varying in size – from small firms to Fortune 500 corporations. The SecureSearch leadership team comprises seasoned industry veterans committed to fostering excellence through innovation and thought leadership. As a company committed to providing best-in-class employee screening services, SecureSearch draws on its global coverage and intrinsic knowledge of the local security environment to offer a comprehensive range of innovative solutions designed to assist organizations manage their risks effectively. So whatever be the size of your organization and however unique the requirements, you can depend on SecureSearch to deliver a custom, easy-to-manage solution that adheres to the highest standards of quality and integrity and helps optimize the efficacy of your organization’s screening program. 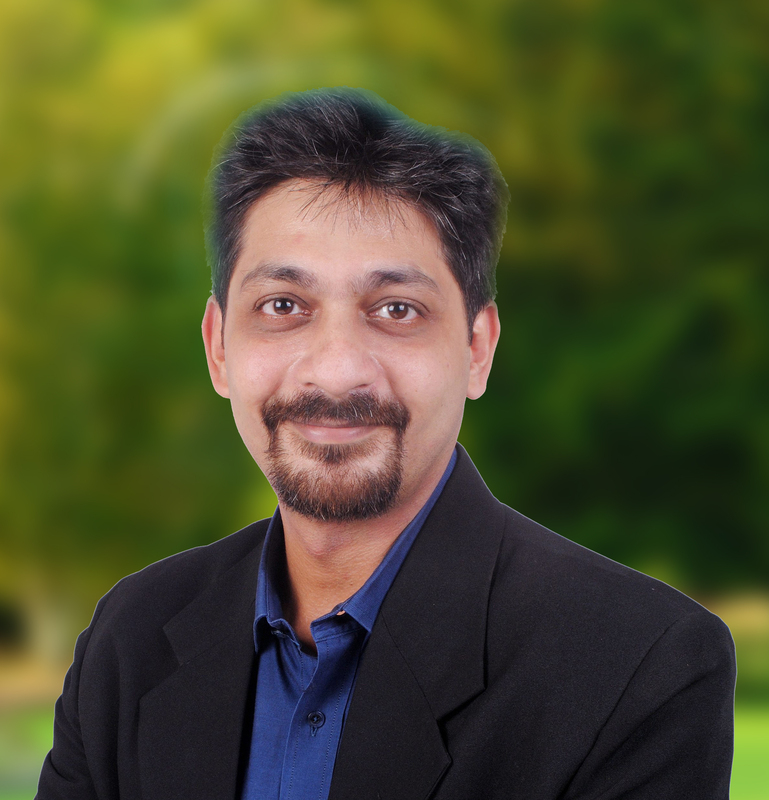 Chetan founded SecureSearch in 2008 with a vision to create a platform that offers innovative, progressive risk mitigation solutions that retain their relevance in an ever-changing security environment. Having cut his teeth setting up and running the first background screening operations in India, Chetan has been associated with the screening industry since the early 2000s and is widely regarded as one of the leading authorities in this field. 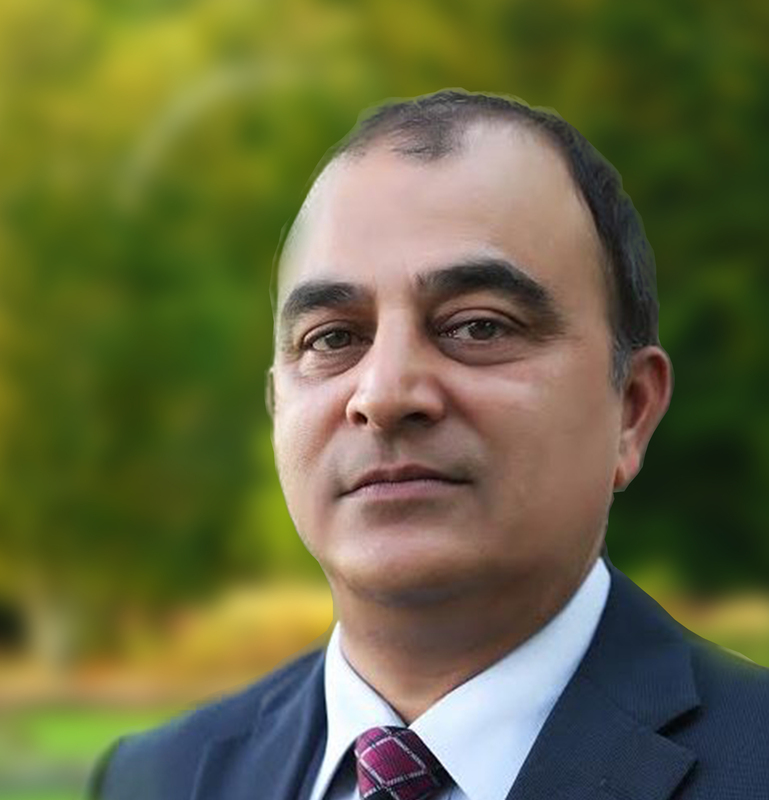 With vast cross-functional experience in a career spanning over 28 years, Chetan has a track record of building and managing successful business operations. Prior to founding SecureSearch, Chetan served as the Chief Operating Officer for West Asia at First Advantage, where he was responsible for strategic planning, operations management, technology integration and customer service. A military veteran, Chetan has served in various operational theatres and counter-terrorism operations. He is a certified weapons and mountain warfare trainer and has served as an instructor at the prestigious National Defence Academy. 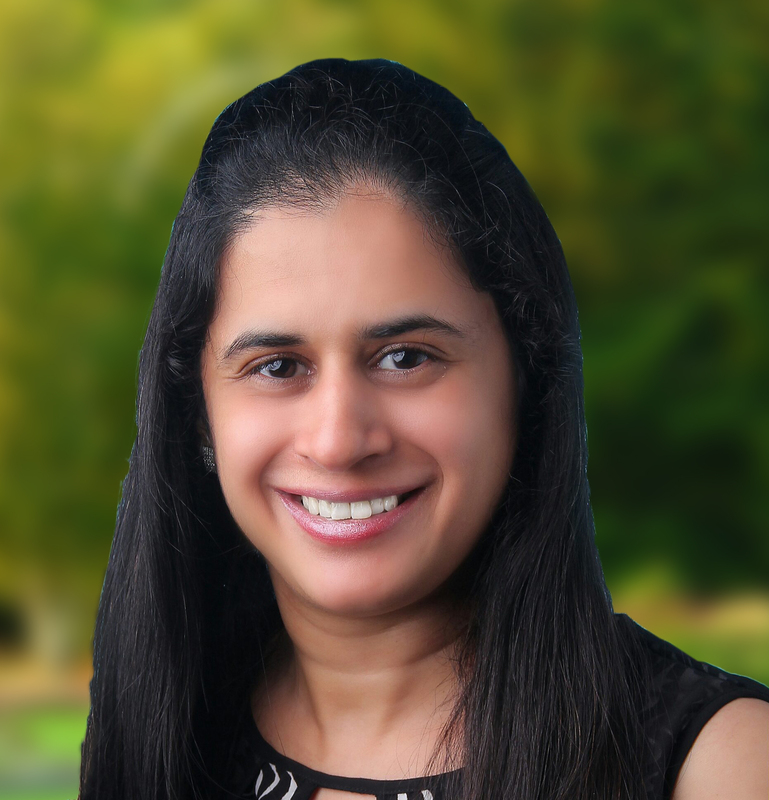 Santosh has over 17 years experience in operations and customer service, with a track record of building and managing high performance teams. Santosh joined SecureSearch in 2011 and leads the operations and service delivery functions across India, with responsibility to achieve the Company’s transformational goals. Santosh joined SecureSearch from First Advantage, where he headed the background screening operations function across India. His aptitude for successfully executing operational strategies along with a keen understanding of the background screening industry helps drive SecureSearch’s operational excellence and customer satisfaction. Natasha has been a key member of the leadership team at SecureSearch since 2010 and has played a pivotal role in building the Company’s operational and servicing capabilities. In her current capacity, Natasha heads business development and customer service, responsible for creating deep customer relationships and continually enhancing the Company’s service portfolio. With over 14 years in the background screening industry, Natasha comes with diverse cross-functional experience in business development, customer engagement and operations. Prior to joining SecureSearch, Natasha worked at First Advantage, where in her last assignment she spearheaded the client servicing function in India.